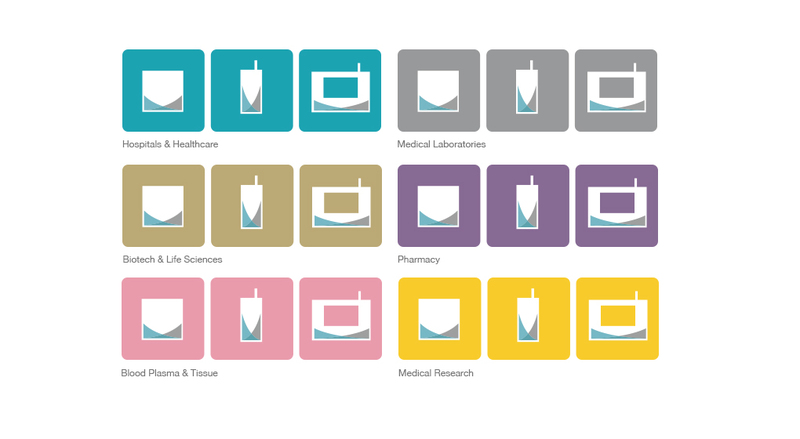 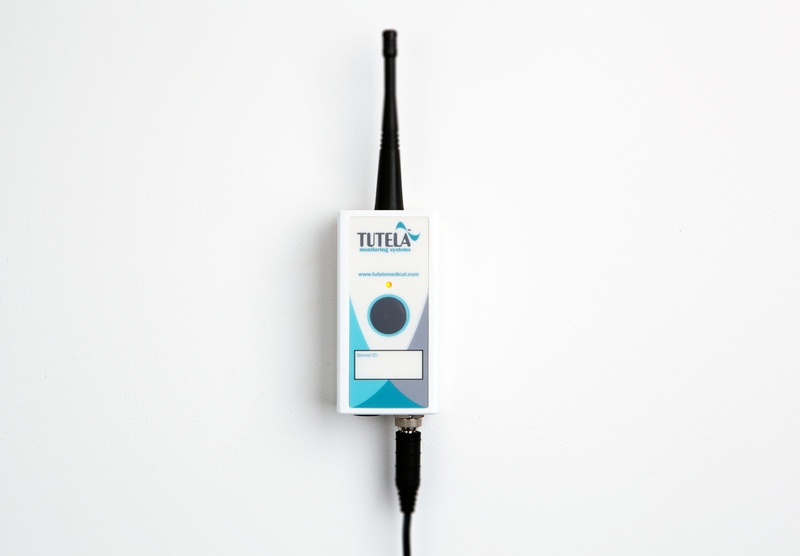 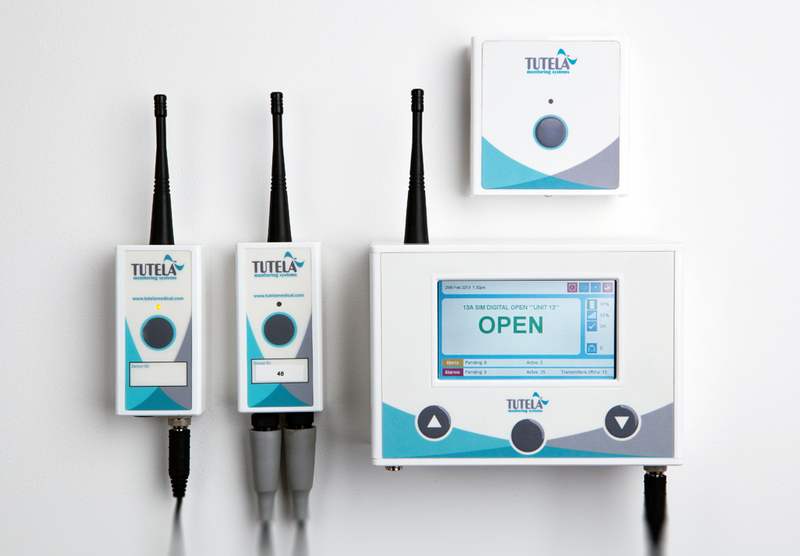 Tutela Medical is a brand that sells wireless temperature monitoring systems into hospitals, pharmacies, bio-banks, pharmaceutical manufacturing and distribution, biotech and life sciences for the purposes of maintaining compliance and inventory protection. 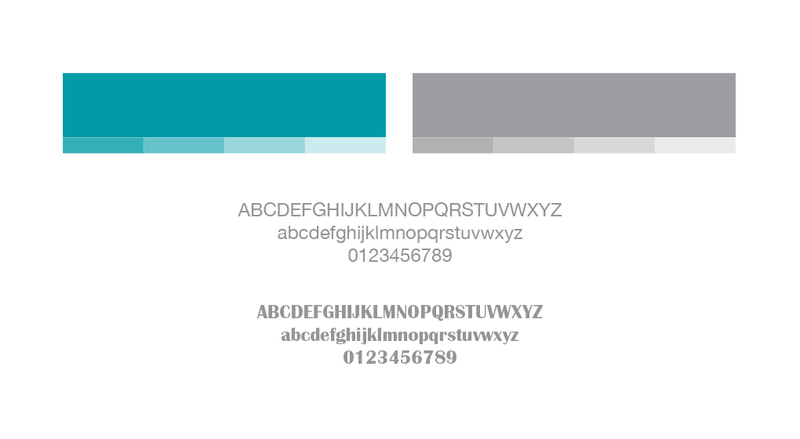 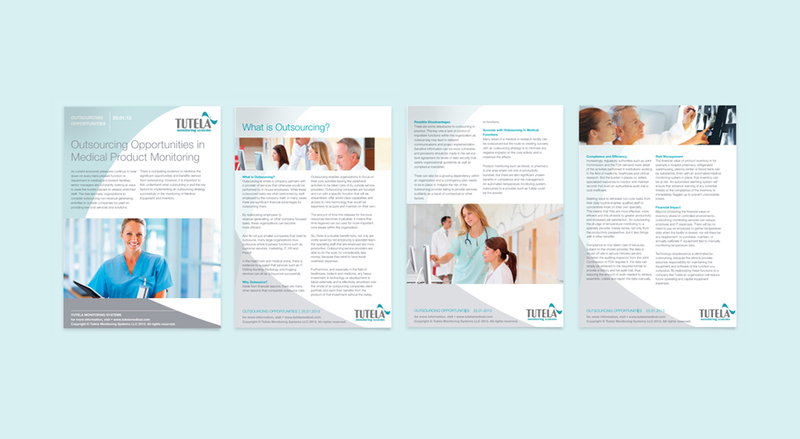 Tutela needed a brand identity and supporting marketing collateral to drive their business forwards. 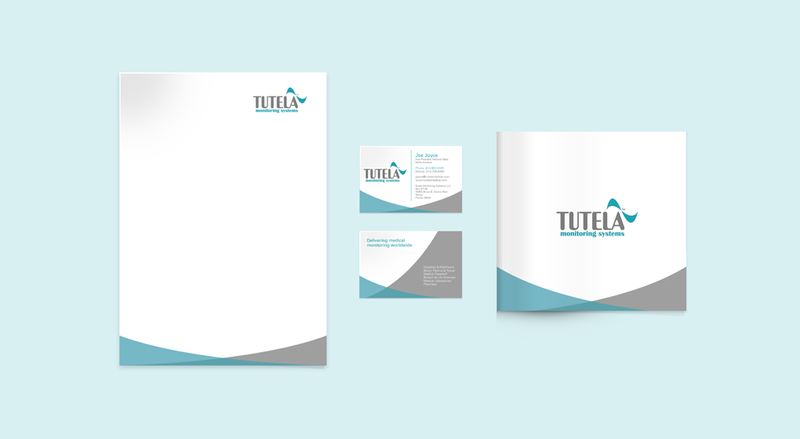 Snap Marketing designed a refreshed brand identity for Tutela, rather than create a new brand identity from scratch as there was already strong brand recognition in the market. 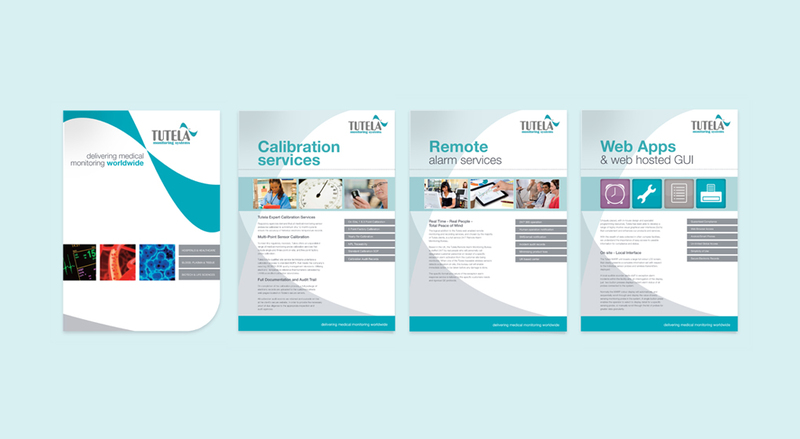 Further brand development took in new business stationery, a suite of marketing collateral, new website design and portable exhibition display kits. 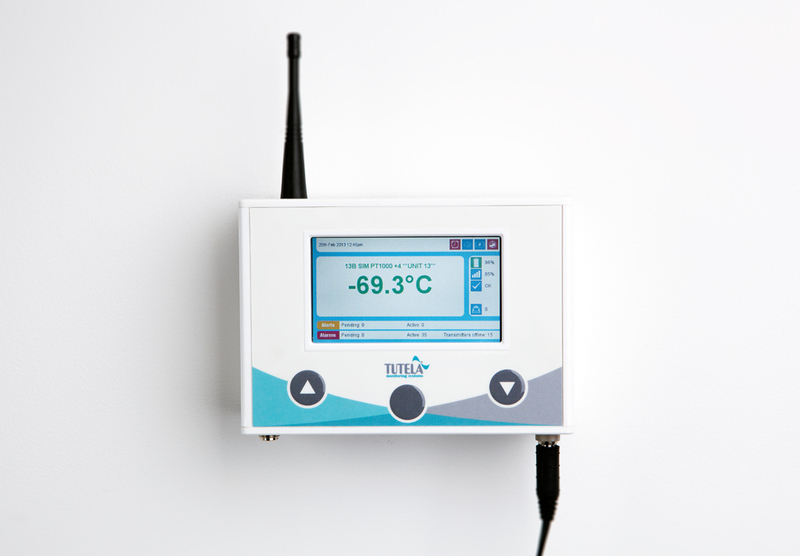 The new branding was further rolled out to a new product range that included LCD screen displays and GUI development.